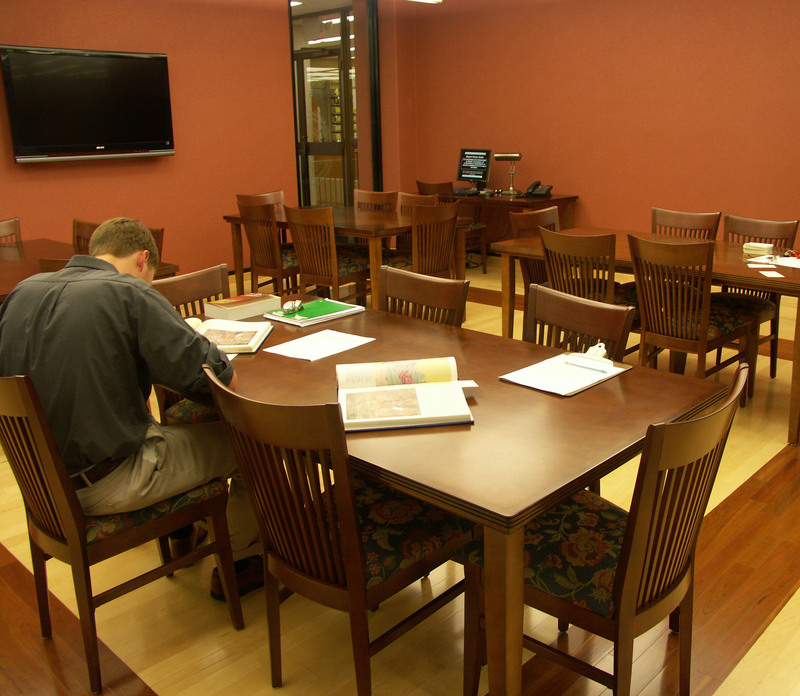 The primary purpose of the reading room is to provide a research space for work with library rare items. Materials housed in Hughes Collection, Polk Rare Book Room, and Scholar's Collection have similar restrictions, and an appointment is necessary for access to the room and materials. No food or drink are allowed in reading room. 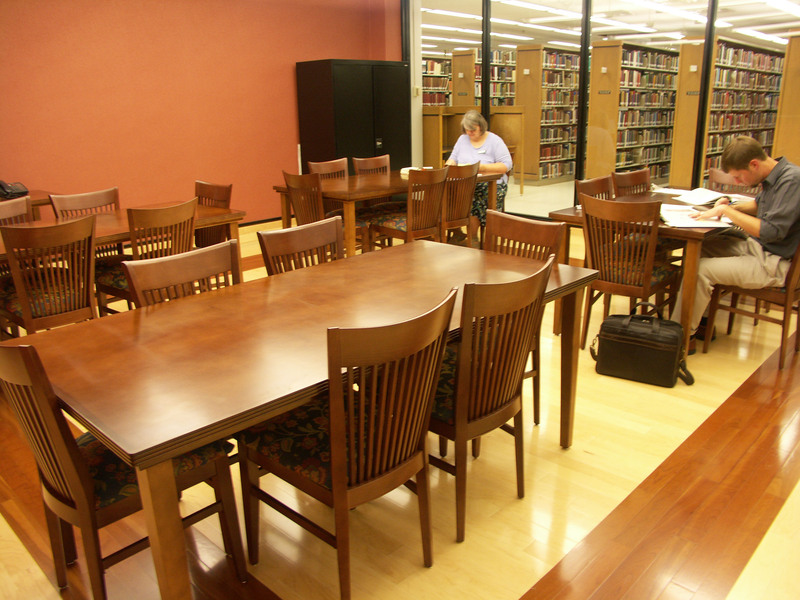 To set up an appointment for these materials please email (rarecoll@baylor.edu) or call (254-710-4278).